"Beverly Hills that's where I want to be!" Yep, I'll be there tonight. 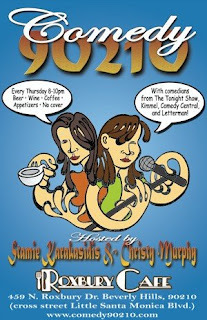 My sister Christy co-hosts a new comedy show with Stamie Karakasidis called "Comedy 90210" every Thursday night from 8-10. 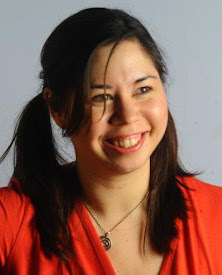 Lots of funny comedians with lots of TV cred and no cover. You'll love it! Roxbury Cafe has a good menu too. Woo-hoo! It's official now, it's where all the cool kids are going to be.